Josh Beggs in Sydney reads 'The Curious Frames of Saul Leiter', written by Tomas Leah and originally published in MITT magazine issue 1, March 2015. Become a MITT magazine subscriber and make sure you don't miss any future issues! As part of a new series, I've decided to give second life to the archived issues of MITT magazine by recording men in this town reading some of my favourite features from the now sold out editions. This week, Nicholas Ferraris in Sydney reads 'Ouigi Theodore in Brooklyn', written by Andrew Geeves and originally published in MITT magazine issue 4, March 2016. 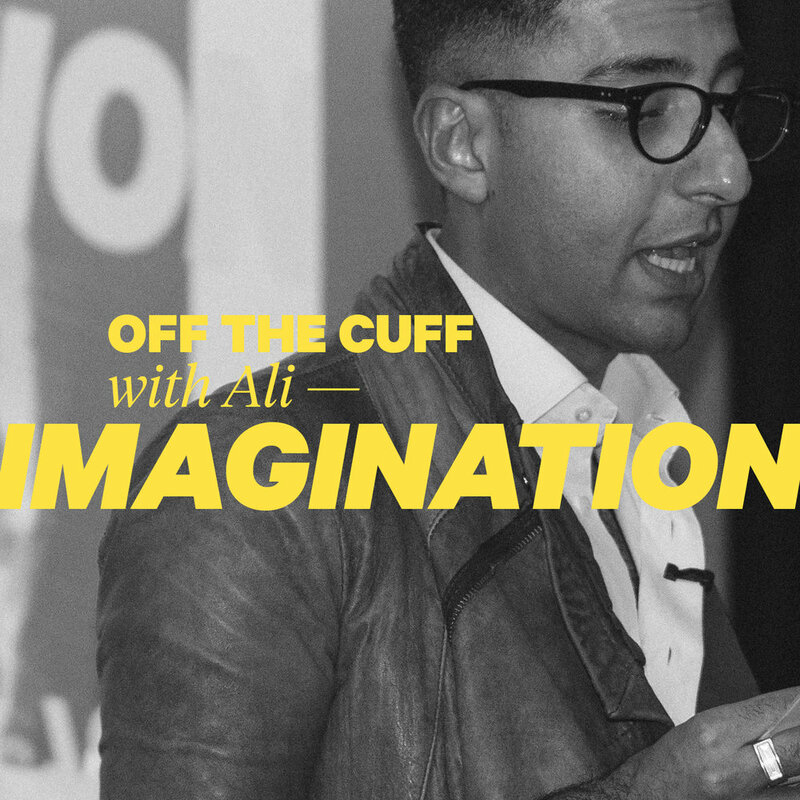 Off The Cuff with Ali returned to Fine Fellow last week as Ali Asghar Shah led a discussion on his latest column in MITT magazine issue 8; Emperor's New Clothes. For those of you who couldn't make it, watch a short film from the night by Kris Andrew Small above and a recording of Ali's full talk below. Get MITT magazine issue 8. Pasadena based textile designer, jazz musician and overall creative force, Phillip de Leon on the cover of issue 5 of MITT magazine, available to order online now. MITT magazine issue 5, now available to order at Fine Fellow. MITT magazine contributor Ali Asghar Shah will be joining our MITT Studio Talks next week, celebrating the launch of issue five, which is now available to pre-order at The MITT Mrkt. Pre-order MITT magazine issue 5 at The MITT Mrkt.